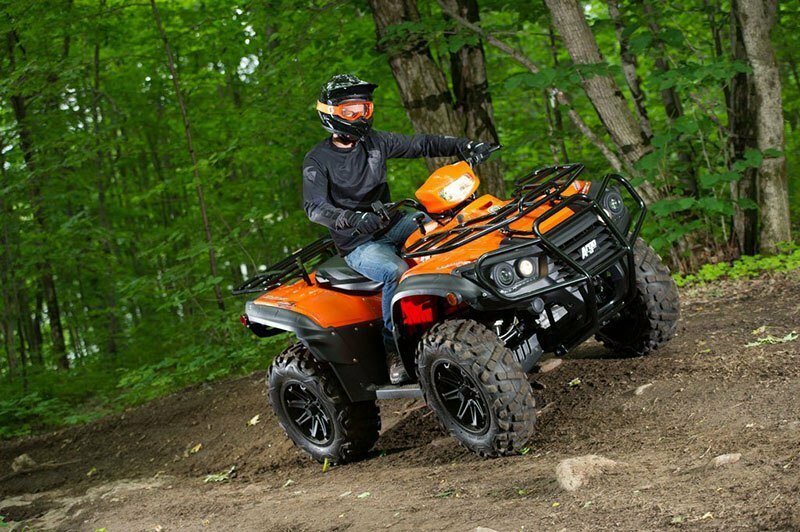 For riders who won’t settle for anything less than the maximum in offroad performance, convenience and style, the Xplorer XRT 1000 LE is a new category leading contender with countless practical innovations designed to enhance both customer satisfaction and driveability alike. 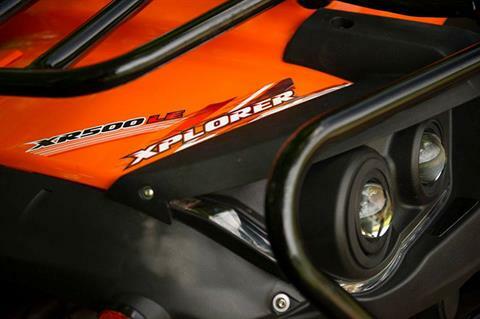 1000 CC ENGINE: Delivers class leading HP, incredible torque, and are clean, quiet, and provide excellent fuel economy. 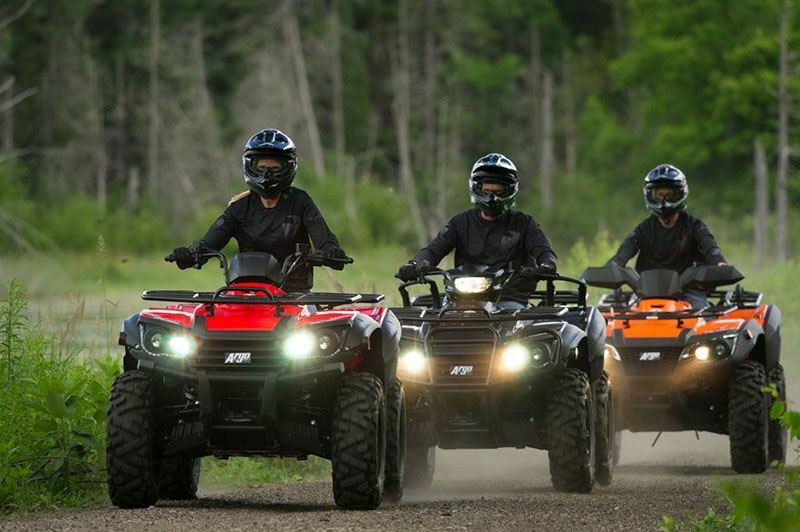 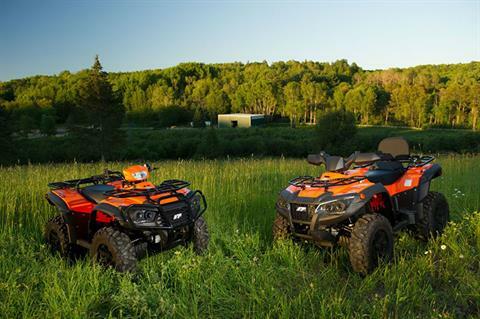 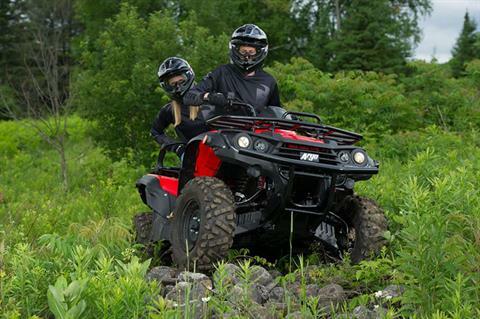 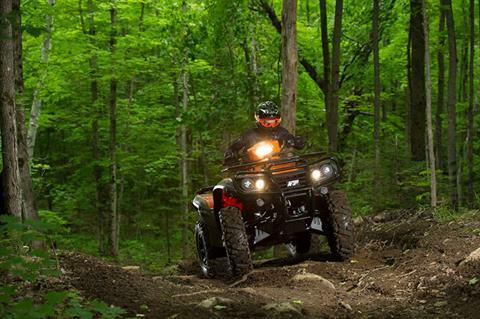 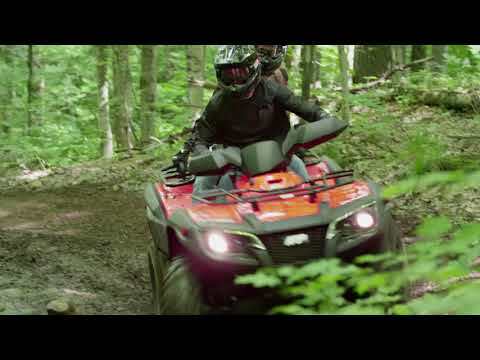 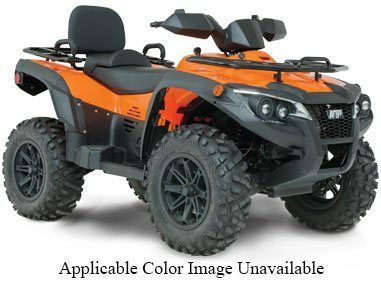 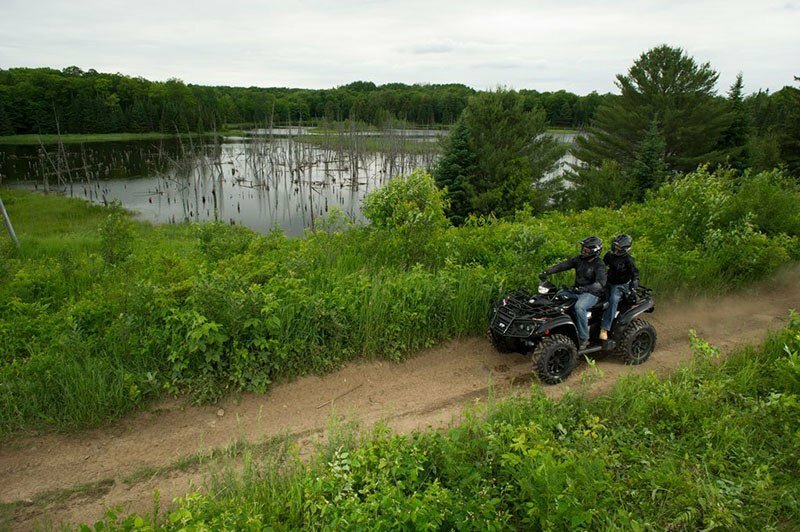 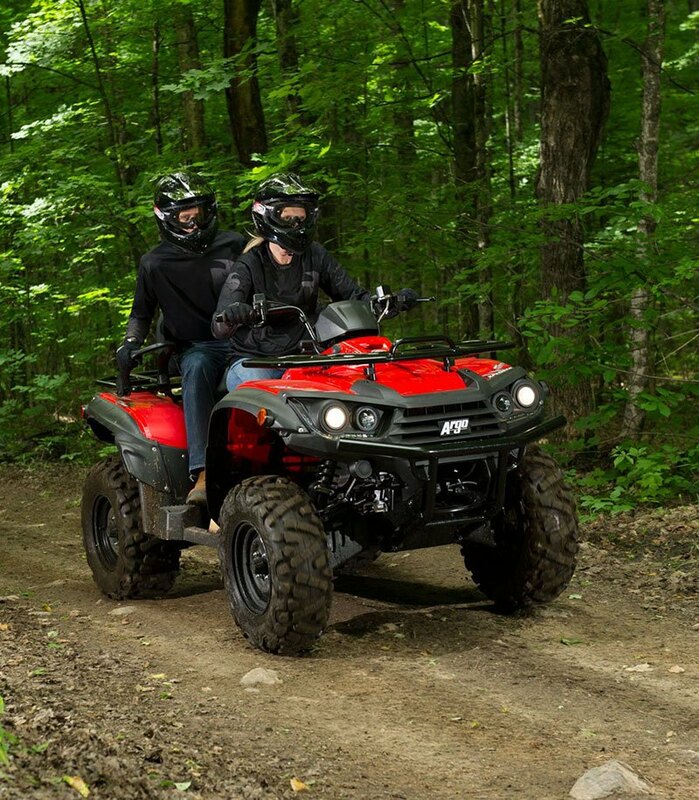 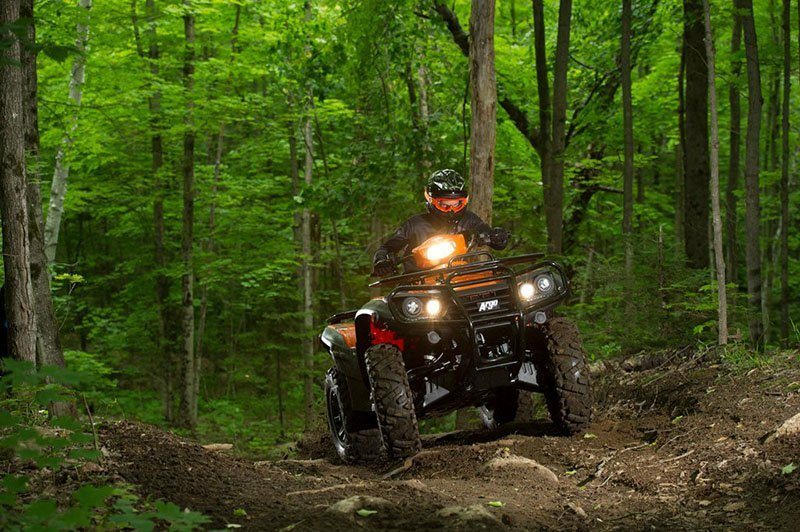 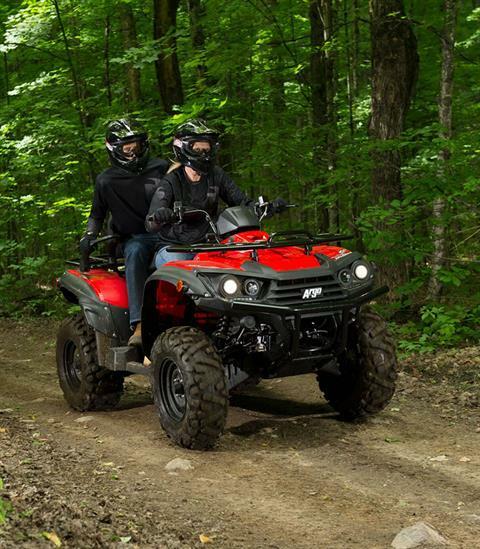 SUSPENSION: Double A-Arm front and rear suspension delivers premium comfort and control in all conditions. REAR SEAT: Ergonomically designed raised rear seat with back rest is standard on all XR-T models. Steel rack front - 99 lb. 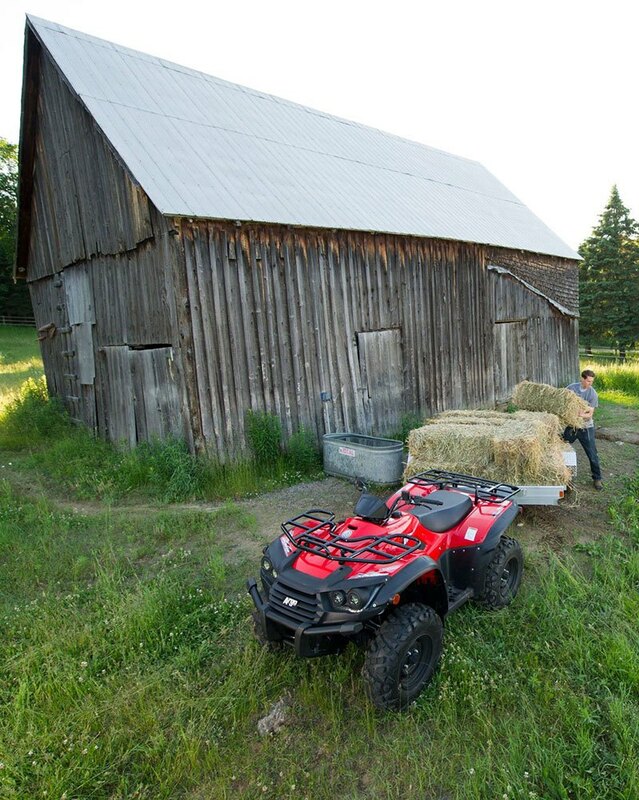 Steel rack rear - 165 lb.